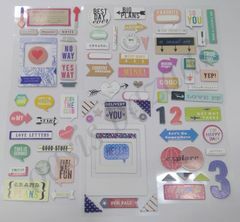 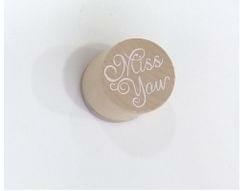 Wooden Stamp letter Love in Round Shape. 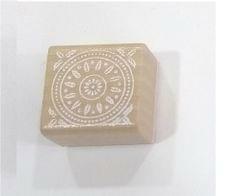 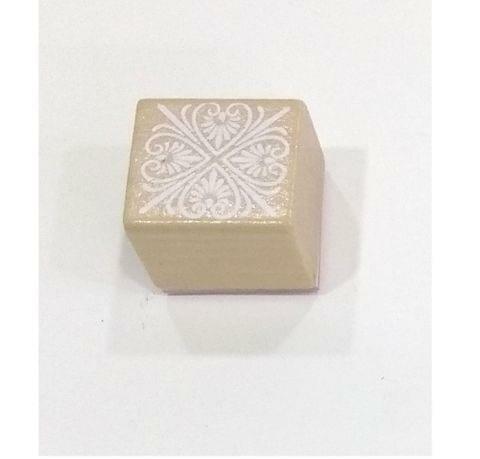 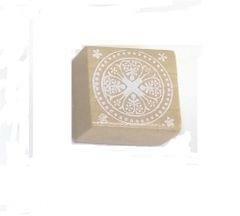 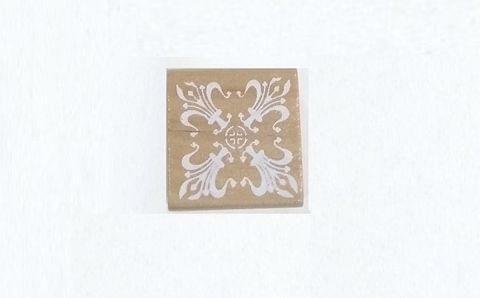 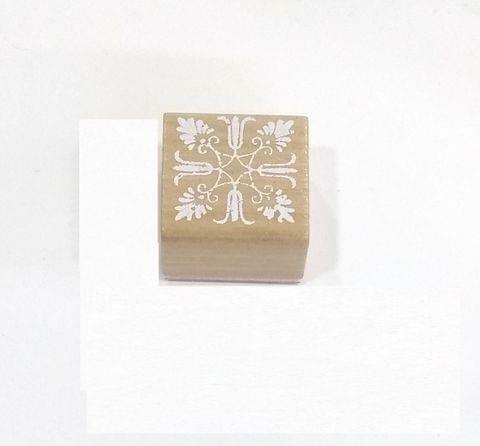 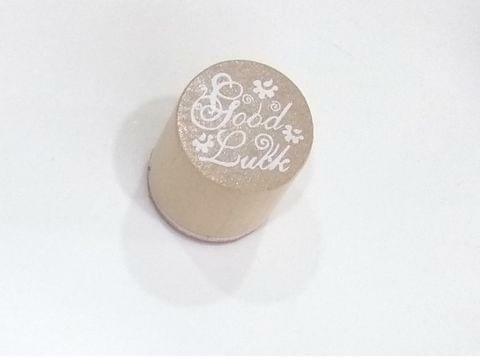 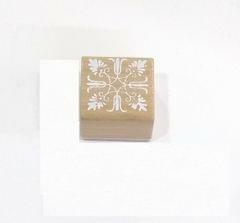 Wooden Stamp letter Good Luck in Round Shape. 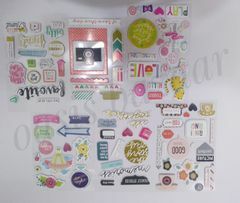 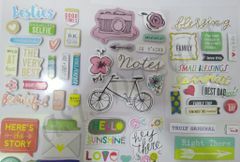 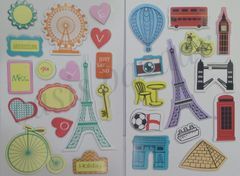 Wooden Stamp letter Miss You in Round Shape. Wooden Stamp letter For You in Round Shape. 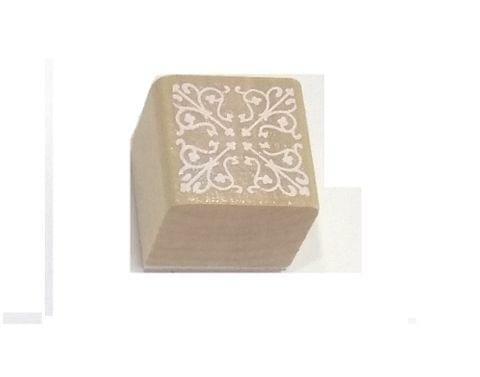 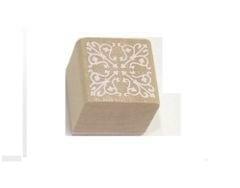 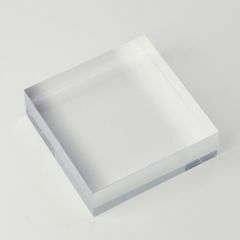 Square Wooden Rubber Stamp (do not include ink pad) .Lettering was nice and crisp the script is beautiful. 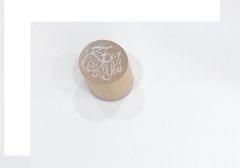 Round Wooden Rubber Stamp (do not include ink pad) .Lettering was nice and crisp the script is beautiful.